Designing for 6 Sigma is part of our culture and is a routine part of our initial project reviews.Much like prototyping, this proactive review of your casting design withour foundry staff, pattern makers, machinists, engineers and sales and purchasing teams assures that all involved parties are working toward one goal: A timely and successful project implementation. 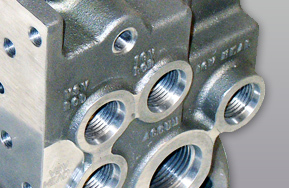 Castings will be designed to minimize production challenges. 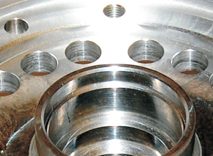 Consistent quality, along with minimized costs, will be at the forefront of the process. Engineering reviews offer the greatest opportunity for eliminating cost overruns and improving “on time” product releases through a reduction in ongoing engineering changes that all too often are realized in the early development process. 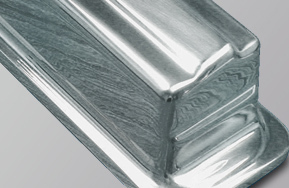 The Olson Aluminum staff will encourage frequent meetings and plant tours, along with product and process discussions, prior to pattern construction. 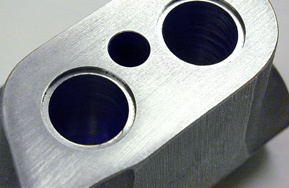 Subjects such as machining, fixturing, tolerances, finishing, datum locations, machine stock requirements, heat treat requirements, plating, painting, product requirements, gate/inlet locations and grinding will be covered prior to your pattern layout and production. 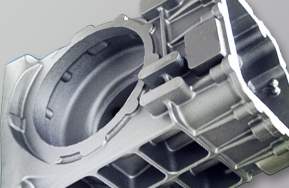 Allow the Olson Aluminum team to help assure your success with your next aluminum casting project. It costs less when it is done right the first time!